A nice bordeaux with aromas of red fruits and a nice roundness for your pleasure. Château Grand Jean belongs to the Vignoble Dulon which is located on the commune of Soulignac in Gironde in the wine-growing region of Entre-Deux-Mers, on clayey-limestone soil. 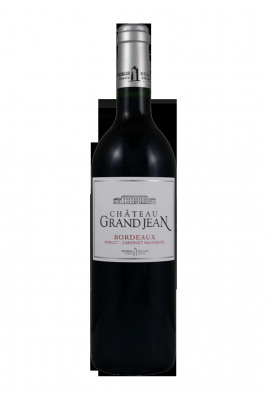 This Bordeaux red wine Château Grand Jean is composed of 60% Merlot , 35% Cabernet Sauvignon and 5% Cabernet Franc . On the nose, this wine of Bordeaux red gives off aromas of evolved red fruits. 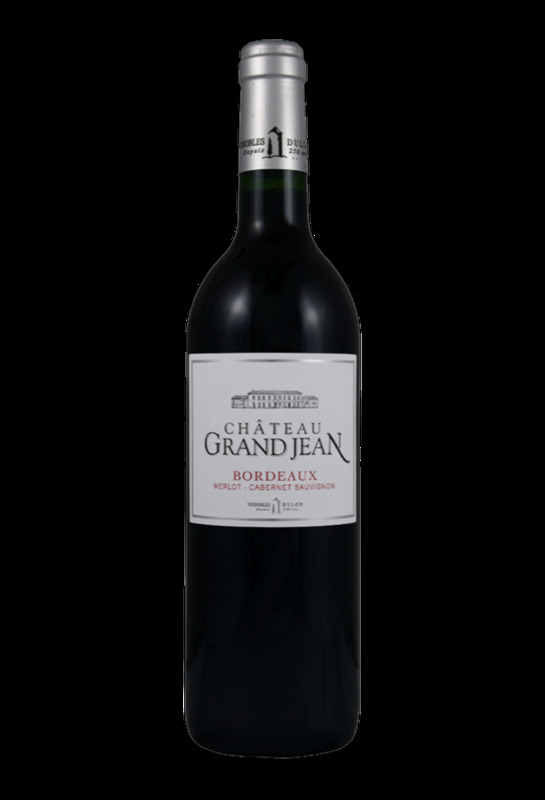 On the palate, this Bordeaux wine Château Grand Jean of the Dulon Vineyard is dominated , like the nose, by the flavors of red fruits. The finish is round with a nice length at the end of the mouth. Frais de port offerts dès 80€ d'achat ! En savoir plus sur Château Grand Jean.